Our new summer season is just a few weeks away now, with the opening taster session on Wednesday the first of May. 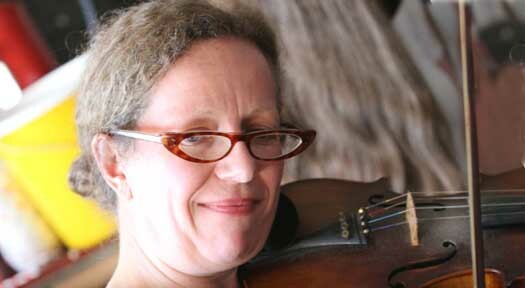 We'll be singing ten weeks of "Fabulous Folk", led by Hastings musician Chan Reid. She's going to be teaching us songs from Scotland, Ireland and Northumbria, and we'll be learning entirely by ear. So if you have thought about singing with Sound Waves before, but have been put off by the prospect of learning to read music, this is a great time to join us. Go to our Events page to register for this session, or just turn up on Wednesday May 1st at the Salvation Army Hall: details are in the panel on the left. This taster session is free to new members. We will be holding our annual general meeting on Friday April 26th. This is an opportunity for all choir members to have a say in our plans for the coming year, and to celebrate our achievements in the year that's past. But it's also a great social event, with a meal to share after the official business. Watch this space for more news. You can read more about us on the More News and the Charities pages.